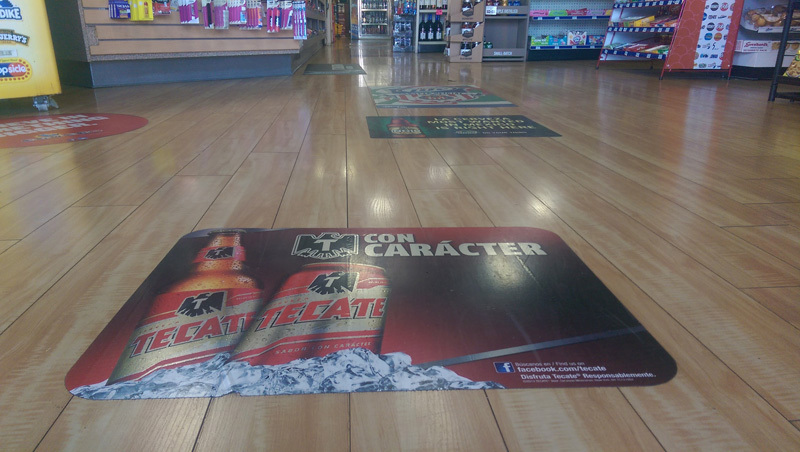 Floor graphics are an excellent method to create a lasting impression upon your customer. 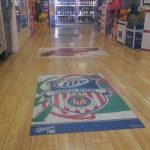 Floor graphics can be used to help people find their way, highlight merchandise, advertise different products, spot light corporate brands, or make a lasting impression at your next trade show. 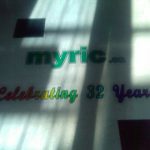 “MY SIGN” is a local San Diego, California company that offers customizable floor graphics to suit your everyday and special occasion needs. Let’s take your business on a walk towards higher sales! 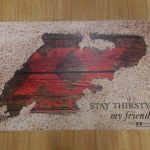 Floor graphics are a great addition to any promotional package for stores or public buildings such as hospitals, schools, colleges, museums, libraries, banks, restaurants, pharmacies, supermarkets and shopping malls. We produce durable signs that are pleasing to the eye, informative, and placed in a position people always have to look when they are trying to get somewhere, at their feet. We are proud to create one of the only signs that will stand up to crowds of people walking on them. 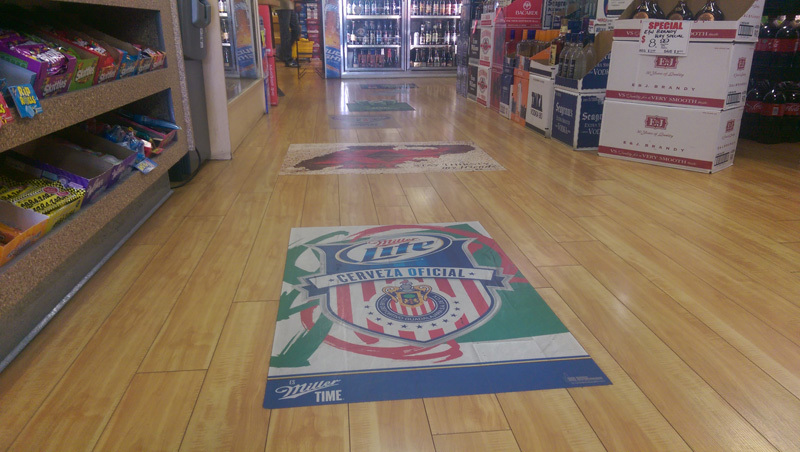 The floor graphics can be applied along open store aisles so they will not take up valuable retail space. “MY SIGN” is committed to provide you with the best customer satisfaction. We offer special and personal attention to detail, quick turnaround times all at a very competitive price. 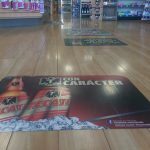 We are San Diego’s premium floor graphics company and will help guide you to success with your new floor graphics. 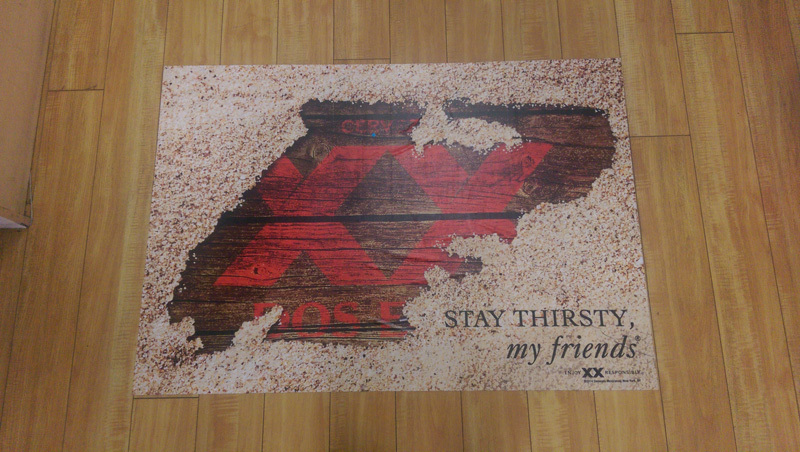 Contact us today and let us explore your ideas about your new custom floor graphics. 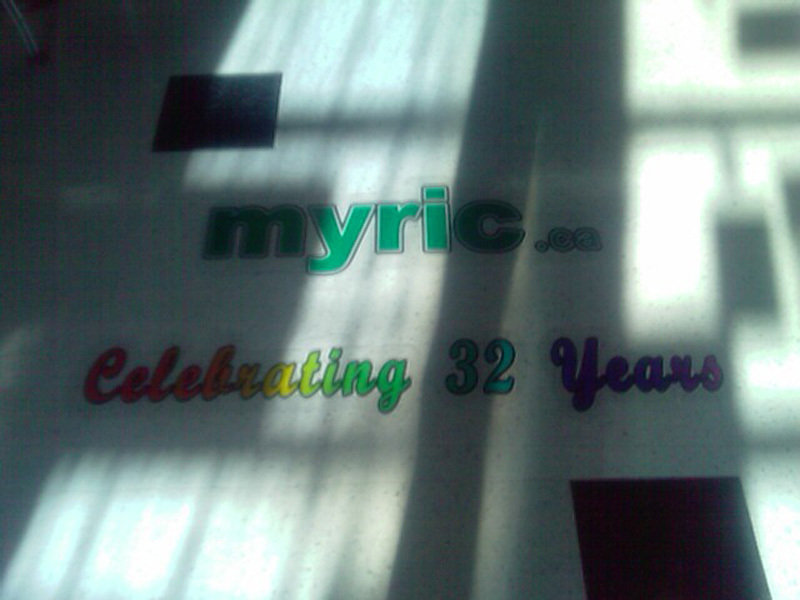 Let “MY SIGN” design your floor graphics so we can help you take your advertising, promotion and sales to a new level. You don’t really know what is possible until you consult us and our expert staff. You may find your imagination is the only limiting factor. Call us today to schedule an in-person visit to better answer your questions.